Nowadays, waxing and brow threading have become necessities in the lives of women. But of course, to ensure that we get the best results, we need a waxing expert to rely on, and that's where Maxwax comes in. Maxwax puts great importance not only on sanitation and the waxing products they use, but the high-quality services they provide as well. They expertly answer women's grooming needs, ensuring customer satisfaction and trust. They share their on-trend style inclinations and provide discreet and quick (but thorough) service and a relaxing hygienic environment. What's not to like? 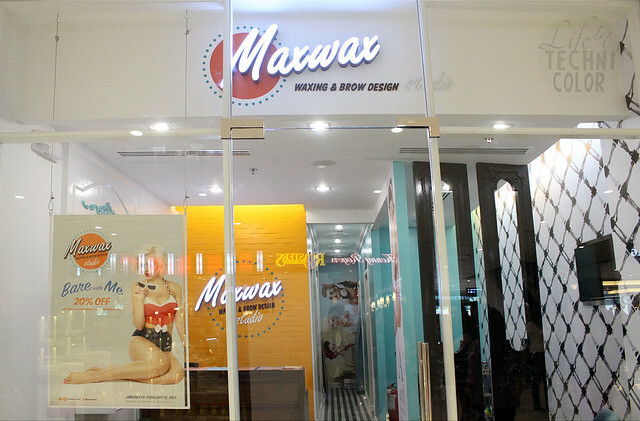 Given its interiors and roster of services, Maxwax has earned itself a reputation for being a grooming destination that combines all the elements women seek from a waxing salon that manages to put style at the forefront of its service. The brand has been around since 2013. It opened its first branch in Alabang Town Center followed by its SM Aura branch in 2015. Now, two years later, they opened their third, at Ayala Malls The 30th. 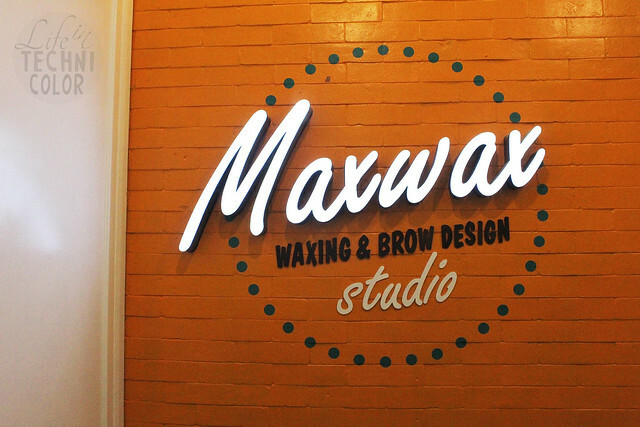 Have you been to Maxwax's other branches? Let me know how your experience was!